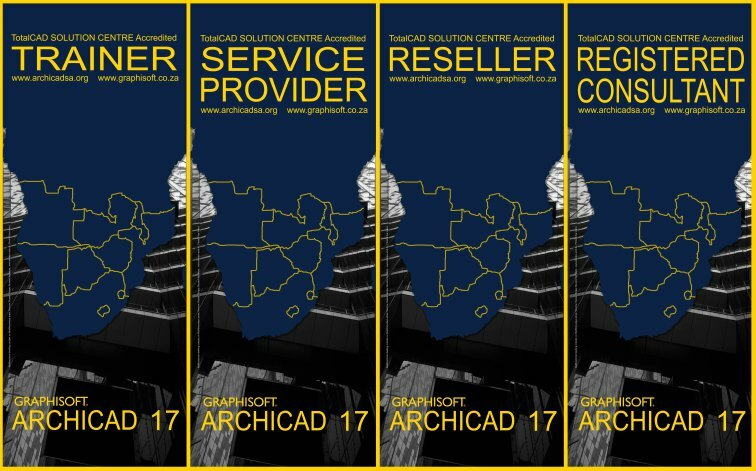 To familiarize users with the advanced modeling and documentation tools of ArchiCAD. The training is to be run by an instructor with students or users following the instructor at their own workstation. The PDF guide is to be followed in conjunction with the training videos. Series 3 of the training guide should take around 12 hours to complete. Zone tool – Zone categories, automatic zones, manual zones, image fills, colour options & Zone Stamp modification. Documentation and Visualisation – creating views and folders in the Project Map, saving 3D views, creating renders, various render engines and options, model lighting.